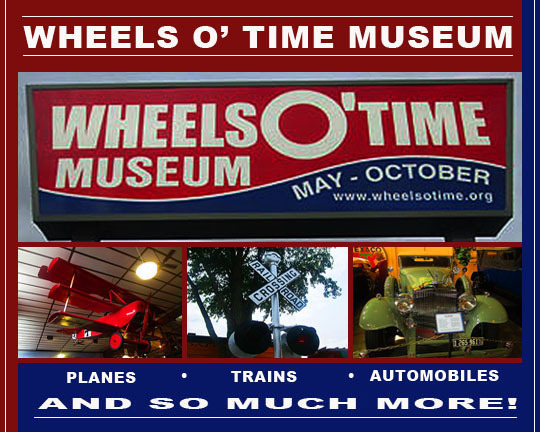 Wheels O’ Time Museum: Planes, Trains, Automobiles...And So Much More! 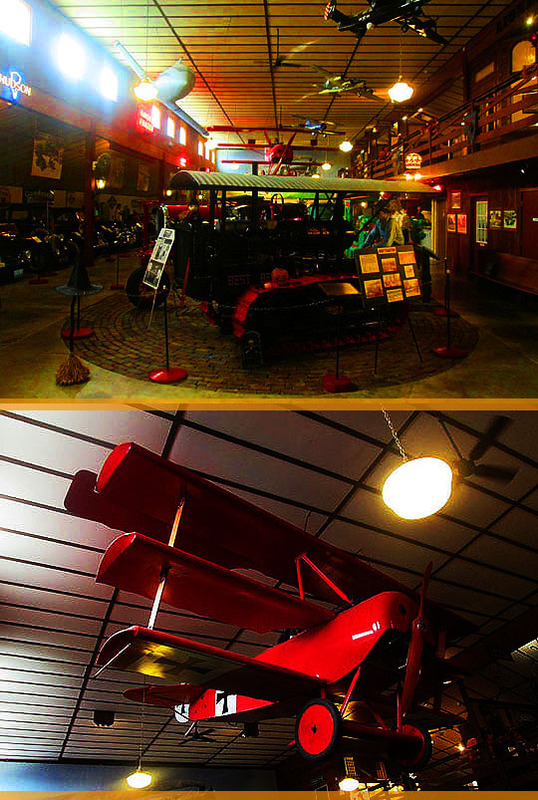 If you’ve never been to Wheels O’ Time Museum, you’re missing out on one of Peoria’s more unique and original places of interest. They’ve been in operation since 1983 and they’ve grown from one building to five large buildings on a 30,000 square feet site. 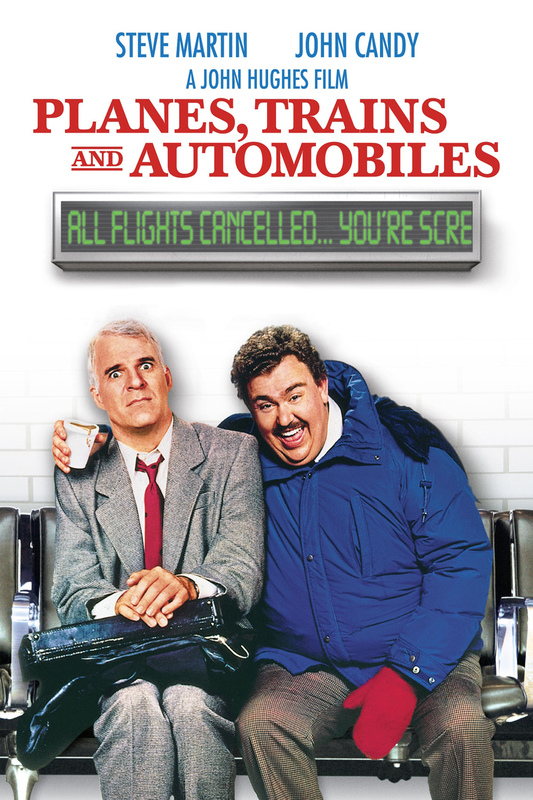 They have so much to look at, I can’t possibly show all of it in one MBIP post, so I thought I’d do my own version of one of my favorite movies, Planes, Trains and Automobiles and then have a sampling of some of the other items on display at this fabulous museum. 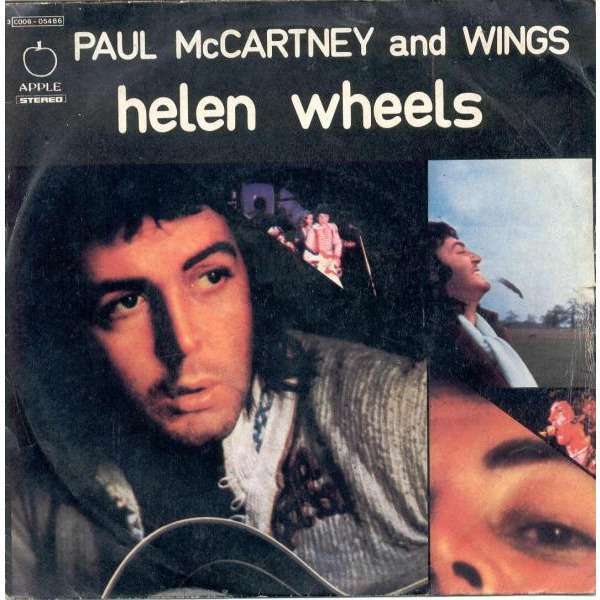 And you should note that if you want to visit Wheels O’ Time, you should get out there soon! They close at the end of October for the 2018 season, so you have a little over a month to go and see this one-of-a-kind, only in Peoria museum! Wheels O’ Time is easy to get to, just head out on Knoxville towards Dunlap and it’s on the left side of the road next to Knuckles Pizza. As soon as I stepped inside I met one of the friendly volunteers that work here, Bobbie Rice. We had a nice chat and she pointed me towards the entrance and I saw a pleasant surprise: A signed Peoria Stories poster from Ken Zurski, who we recently featured on a segment of People of Peoria! If you missed that, click here and click here to read all about his new book, Uremembered. As you enter Wheels O’ Time it’s easy to be overwhelmed by all the exhibits and items on display in here, but don’t forget to look up, because there’s all kinds of planes flying overhead! There’s trains inside and outside at Wheels O’ Time! This is a scale model of TP&W No. 80 locomotive that was built by Fred Wilson, who was a Peoria native. This model took him over 20 years to build and it’s the only one in existence! If you ever wondered what happened to the trains at Vohachen’s Junction, wonder no more, they’re outside on the tracks at the Wheels O’ Time Museum! They’re refurbishing the back trains but you can climb into a couple of them up front and wander around while looking at vintage schedules and tickets, photos of trains from the past and you can have a seat and pretend like you’re traveling somewhere. Hmm, I wonder where the bar car is? The first thing that most people think when they hear the words, “Wheels O’ Time” are cars and there’s plenty of them on display here! 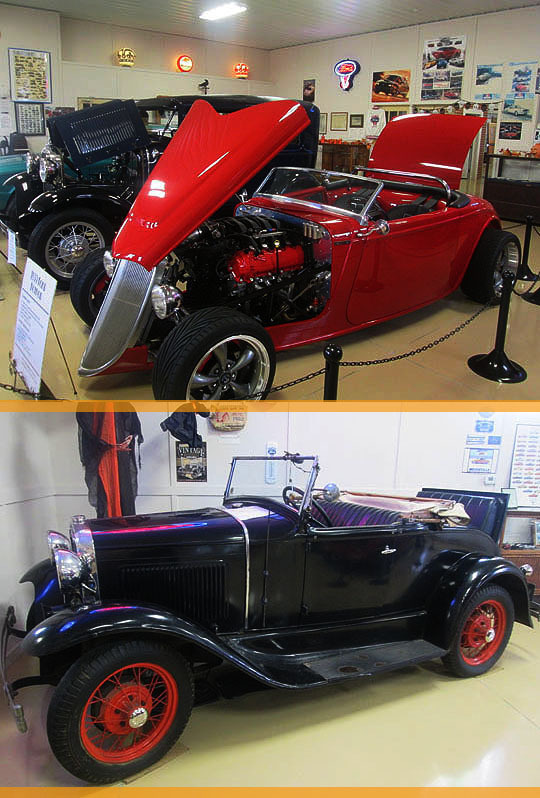 if you’re into vintage automobiles, you need to come and check these out! Uh, oh, cheese it, it’s the cops! This antique Packard Coupe Roadster is near and dear to my heart because I’ve known this car since I’ve been about 14-years-old. This car is owned by the Ralph Coletta family and I’ve been friends with Joe and Bob Coletta since high school. We used to sit in this car in the Coletta’s garage and once in a while, Ralph would take us out for a ride in it! We had so much fun with this car and I’m really happy they’ve loaned it to Wheels O’ Time so more people can enjoy looking at this 1933 Packard in mint condition! 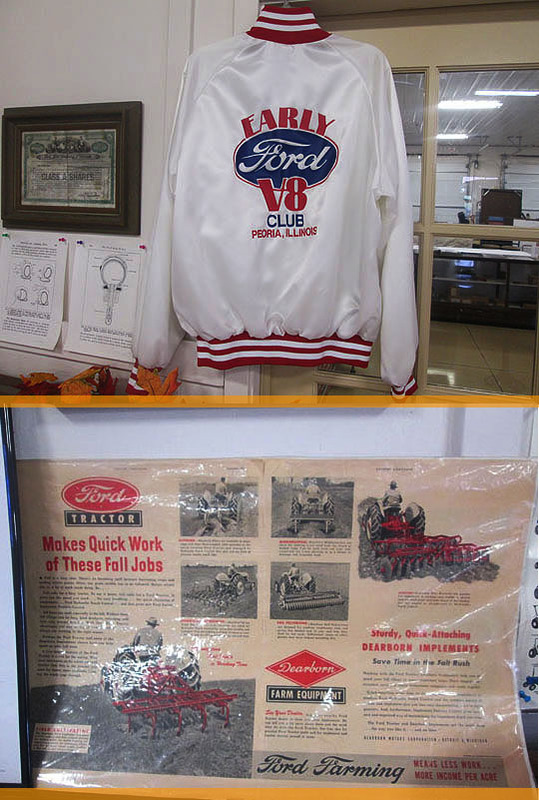 There’s a separate building devoted to all things Ford, including vintage cars, miniature Fords, jackets, ads and two gas pumps from when it was a lot cheaper to fill up a Ford! As I said in the introduction, there’s so much to see in here I can’t possibly include everything, but here’s a sampling of things to marvel at including a mini-carnival, a River & Rails display, a barbershop quartet that will sing to you, vintage musical instruments and jukeboxes, an antique kitchen, bicycles and antique dolls. Some of those dolls creep me out a little! Check out the last photo, it’s the original Horse Whisperer! And you know what that horse is whispering? This. This little house is something that’s brand new out here at Wheels O’ Time! It’s a “Modern Carefree” Steel House that was built and invented by R.G. LeTourneau. They built these in the Depression when it was hard to have a house. These were affordable houses that people could build for a fraction of the cost of a regular home. I love the detail that’s gone into this down to vintage magazines and photos! Don’t forget to pick up a fun souvenir in the Wheels O’ Time gift shop on your way out! 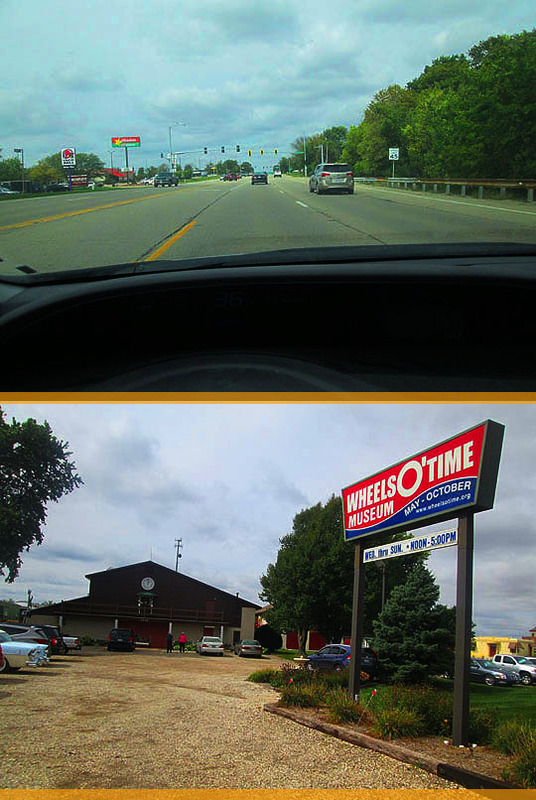 Thanks to Bobbie and everyone at Wheels O’ Time for a fun and entertaining afternoon! And remember, there’s just about a month left in the 2018 season, so you should get out and have one last visit before Old Man Winter starts breathing icicles down our necks! Related Posts: Celebrate Illinois @ The Peoria Riverfront Museum, A Day At The Museum and Broadcasting (Not Live) From Chicago!